Seperti biasa, #VitaminBagus mengadakan #giveaway di akhir tahun 2015 dan awal tahun 2016.. Tsaaahh! 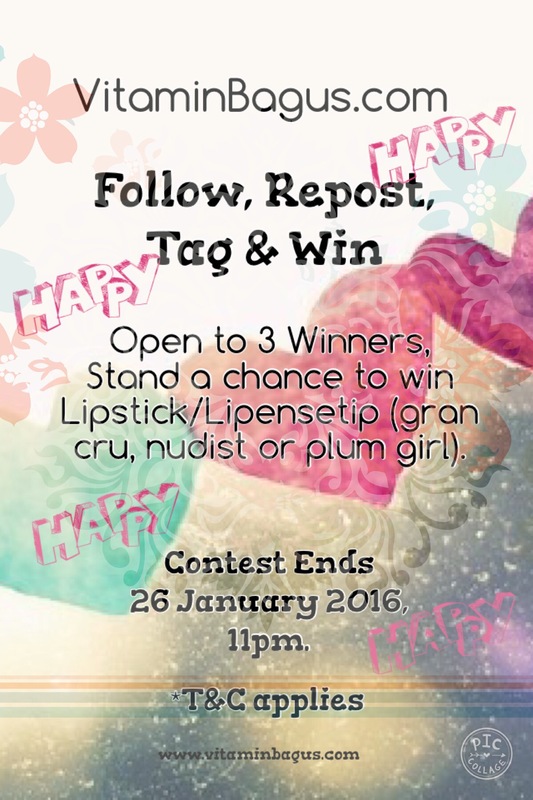 Demi melancarkan mimpi2 mamah kece seindonesia yg pengen cantik dengan lipstick/lipenstip #borjouis, ikutan contest ini ya! Bisa dapet GRATIS loh dari @vitaminbagus. 2. Repost photo ini and Tag 6 orang teman kamu. Jangan lupa tag juga @vitaminbagus juga. Jadi tag 7 orang ya. 3. Tanggal terakhir contest 26 Jan2016, 11malem. 6. Keputusan panitia tidak bisa diganggu gugat. Selamat berlibur & Tahun Baru! 1. “% of Daily Value”: The “Daily Value,” or DV, was created by the U.S. Food and Drug Administration for labels on foods and supplements, and implemented in 1994. It is based on two sets of references: Daily Reference Values, or DRVs, and Reference Daily Intakes, or RDIs. 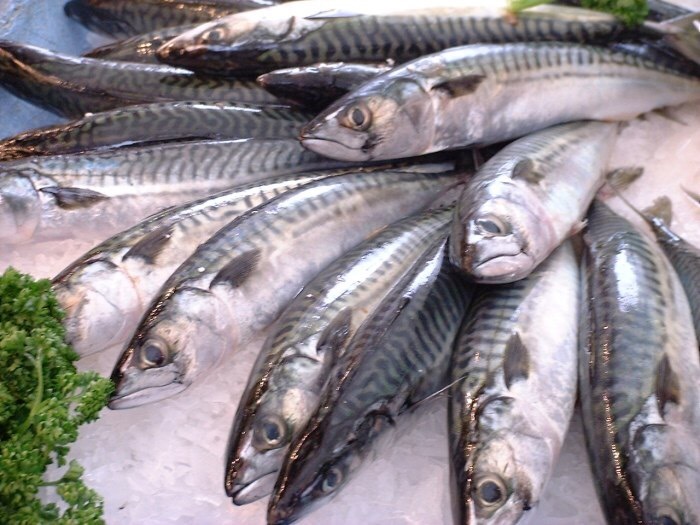 DRVs are for nutrients for which no set of standards existed previously, such as fat and cholesterol. RDIs replaced the term “U.S. 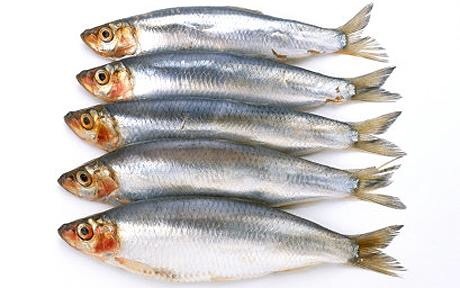 Recommended Daily Allowances” (RDA), which were introduced in 1973 for labeling of vitamins, minerals and protein. 2. “Serving Size”: This indicates how many of the units – tablets, soft-gels, capsules, etc. – need to be consumed in a day to reach the percent of daily value listed on the label. 3. Units of measure reflect the standard reference units for each kind of nutrient. 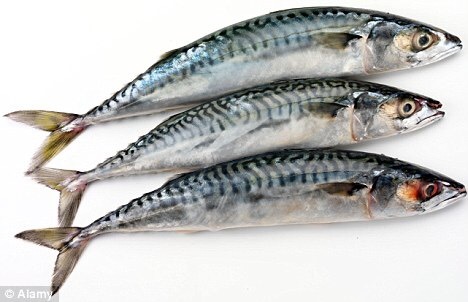 “I.U.,” stands for “International Unit” and is the standard for measuring fat-soluble vitamins, which include vitamins A, D, E and K. The abbreviation “mg” stands for milligrams, or one-thousandths of a gram, and “mcg” stands for micrograms, or one millionths of a gram. 5.”Other ingredients”: This is a list of compounds that do not directly contribute to the nutrient DVs in the supplement, but instead aid in functions such as tablet integrity, proper digestion or preservation of shelf life. 6. “EXP” indicates the expiration date; that is, the date by which the supplements in the bottle will have degraded to the point that the percent of DV listed on the label is no longer accurate. 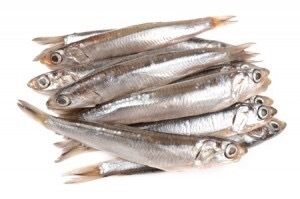 Consuming supplements that are past their expiration date is usually not harmful, but since the full nutritional value is not received by the consumer, it is recommended that supplements that have passed their expiration date be replaced with fresher ones. 7. “LOT” is a number that identifies the specific manufacturing lot that included this particular item. It is useful in the unlikely event that questions arise about the integrity of ingredients or manufacturing processes used to create that lot. 8. “Directions” provides information to help the consumer safely obtain maximum value from the product. 9. 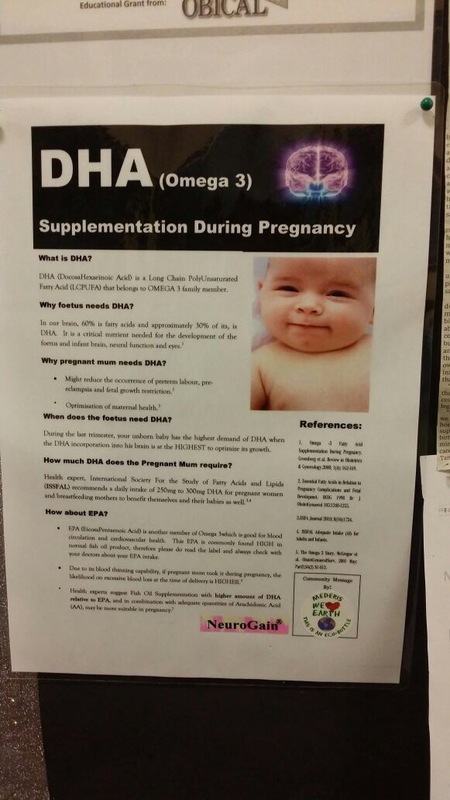 “Note” serves to warn consumers of potential adverse effects the supplement could present to individuals such as pregnant or lactating women, people taking certain prescription medications, or people with allergies. This section also contains information regarding how to store the supplements. 10. Manufacturer’s information tells which company made the supplement, and where the company has its headquarters. 11. “For more information” provides contact information should purchasers or potential purchasers have questions about the product. 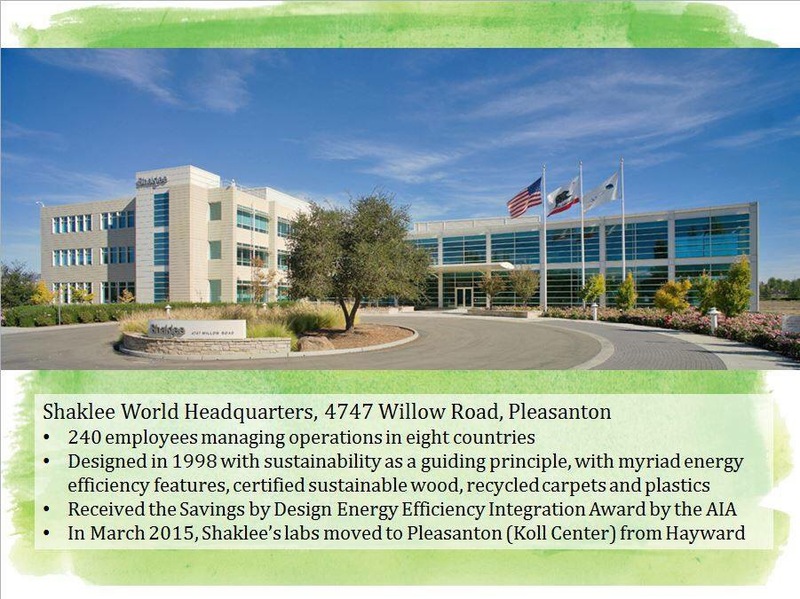 Peresmian Shaklee Innovation Centre di Pleasanton, California. 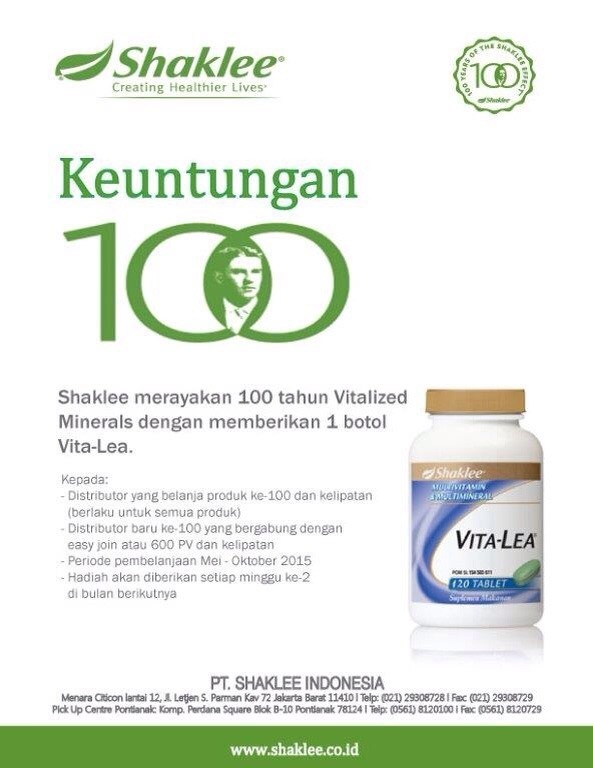 Di laboratorium yang luasnya 16,000ft2 ini ada lebih dari 50peneliti yang akan mencipta, mengembangkan dan menjaga kualitas Vitamin Shaklee. Sebelumnya udah ada, tapi ini gedung baru.. Semoga lebih semangat kerjanya & semakin ciamik inovasinya! 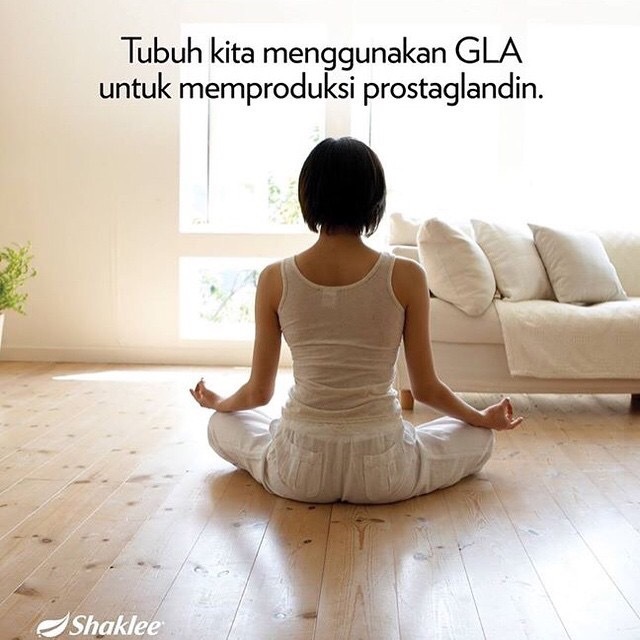 Ada promo juga loh! 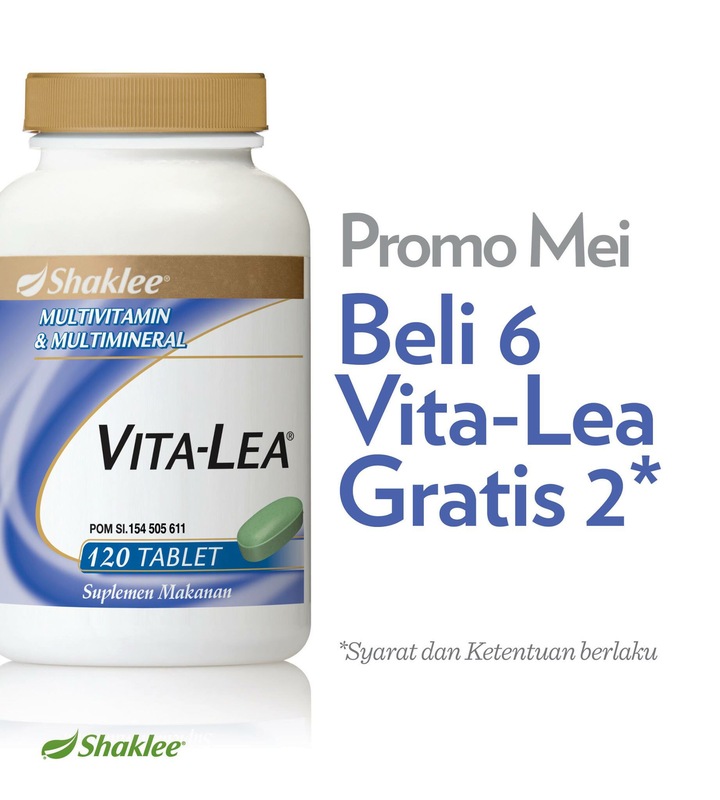 Promo vitalea beli 6 dapet 8!! Hemat hampir 1juta. Today is another proud day in Shaklee history. On April 20, 2015 our Chairman and CEO, Roger Barnett, along with Nobel Prize winner, Dr. Elizabeth Blackburn, officially cut the ribbon on our new state-of-the-art Innovation Center. The Forrest C. Shaklee Innovation Center is responsible for new product development, tasting panels and testing product quality. This beautiful 16,000 square foot facility is going to help Shaklee continue development of innovative products like MindWorks and Vivix. Here is to a long innovative products. Photo: Shaklee Chairman and CEO Roger Barnett (second from left) leads a ribbon-cutting ceremony at the Dr. Forest C. Shaklee Global Innovation Center. The state-of-the-art facility will house Shaklee’s entire R&D department, including more than 50 scientists. The center’s namesake, Dr. Shaklee, is the founder of the company and a pioneer in the development of the multivitamin—a foundational product for Shaklee since its creation in 1956. As its name implies, the Global Innovation Center will focus on product innovations, as well as testing and quality control. “The new Global Innovation Center will allow for collaboration and promote the use of technology and research to help improve the health span of people all over the world,” said Dr. Elizabeth Blackburn, Nobel Prize Laureate and Shaklee Corp. Scientific Adviser, on hand during the center’s ribbon-cutting ceremony. 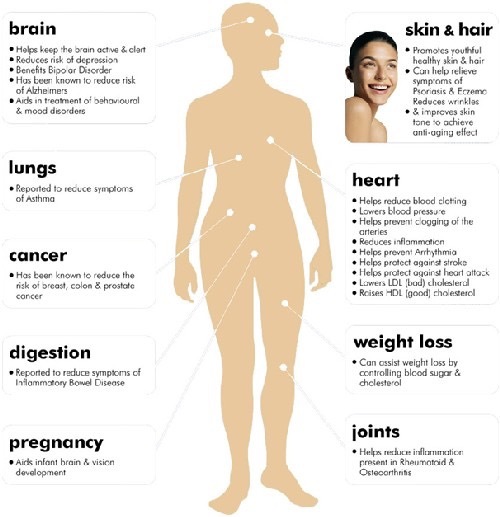 In the development of its nutrition, household, and personal-care products, Shaklee has published more than 90 peer-reviewed studies in scientific journals. The company also fosters open innovation by partnering with leading scientists and university programs to discover nutritional trends and technologies. 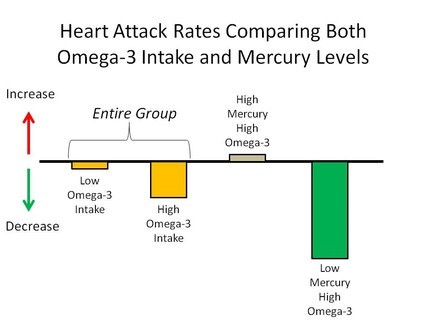 Pastikan anda mengkonsumsi omega 3 selama mengandung ya! 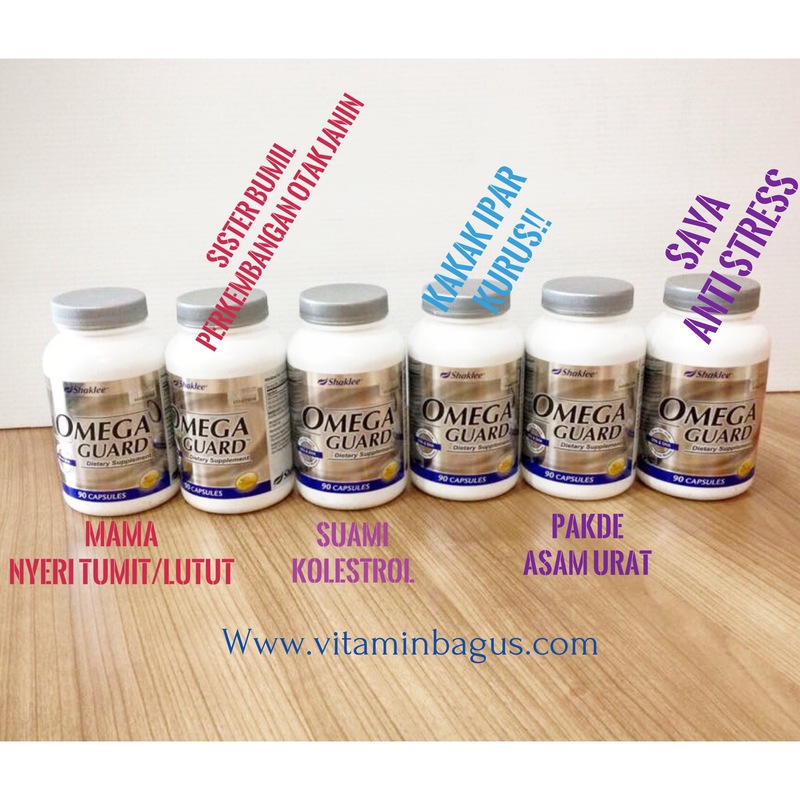 Pilih Omega Guard yang bebas racun sehingga anak2 terhindar dari autism Insya Allah..